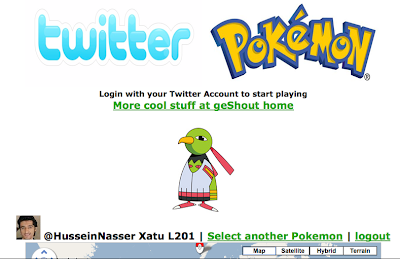 Back in June, I decided to write a small pokemon game on top of Twitter. 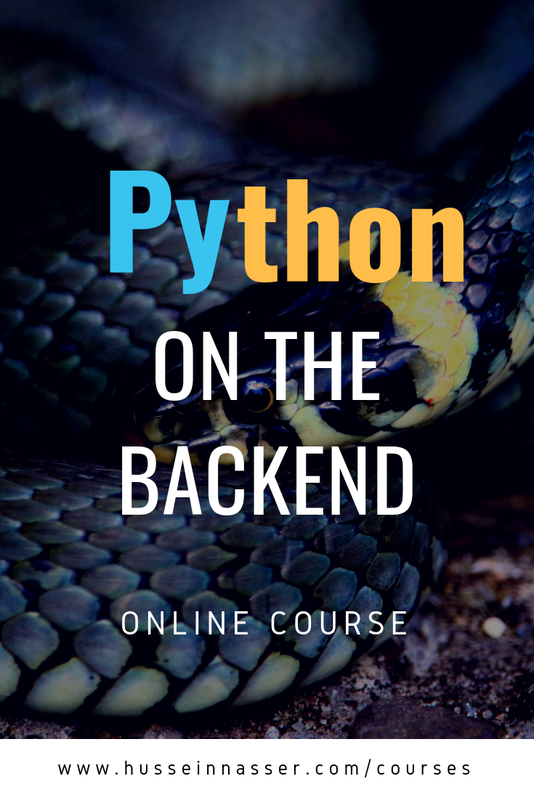 I didn't know that it will require a lot of development work and time and testing. 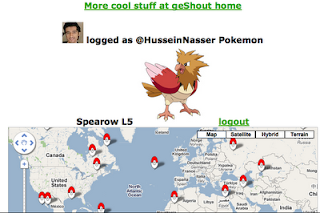 When you login with your Twitter account, you will be prompted to select 1 one out of 3 bird pokemons by default yours is Level 5 and you fight your way with the Computer on top of Google Maps. 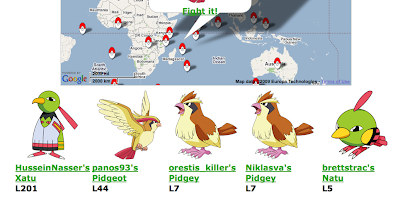 You click on any pokemon ball it will popup open showing the pokemon in it. 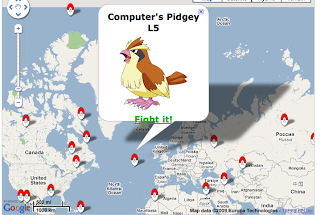 Clicking fight will start the fight. When you click Fight it! A new window will be opened for the fight to start. You have a text area where you can write and tweet any message you want. As you fight more Pokemons and defeat them, you're level increases, and as your level increases you will have more attacks. 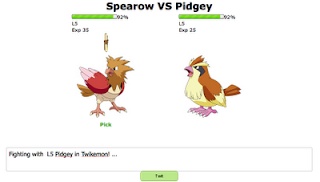 The Default attack for Spearow is "Pick"; With time it will evolve to Fearow so does the rest of the pokemons. 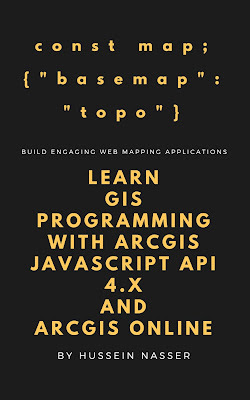 I had fun programming it but it is so difficult!! That's why this maybe the last time I design a web game, I need more tools and time.